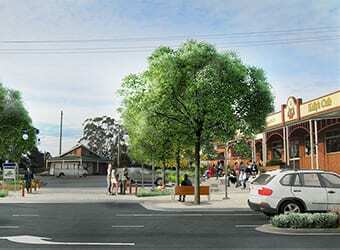 Hansen was engaged by Baw Baw Shire Council to lead a team in the preparation of the Warragul Town Centre Urban Design Framework (UDF) and Station Precinct Masterplan. 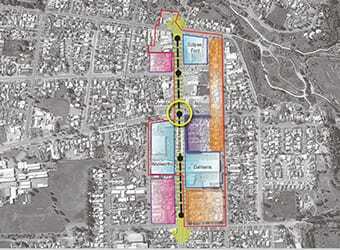 The overall focus of this multi-faceted project was to establish an agreed vision outlining a detailed plan for the ongoing development of the Warragul commercial core to be realised over the next 20 years. Specifically, the primary focus of this project was the integration of development around the hub formed by the Warragul Train Station. 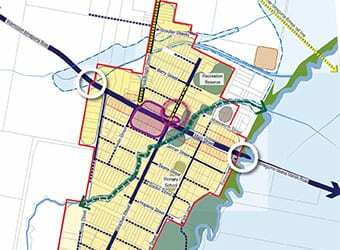 Given the size of the project team and the number of stakeholders, the preparation of the UDF and masterplan utilised a collaborative working process, including extensive consultation with Council officers, external stakeholders and the wider Warragul community. The project adhered to a phased development process including an information gathering, visioning, planning and action stage. Each phase included a number of detailed workshops and consultations, which allowed for the broad range of issues and concerns to be appropriately addressed. This unique approach allowed for the broad spectrum of interests and outcomes to be incorporated into the finalised product and also ensured effective management of the project team. 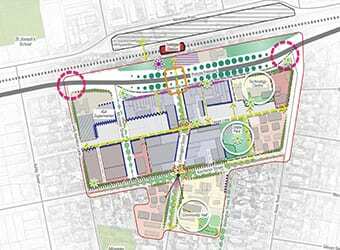 The key outcome of the process was the development of a vision statement, which summarises the ambitions of the UDF and offers a dynamic vision of how Warragul can develop and respond to the competing needs of an important regional centre. 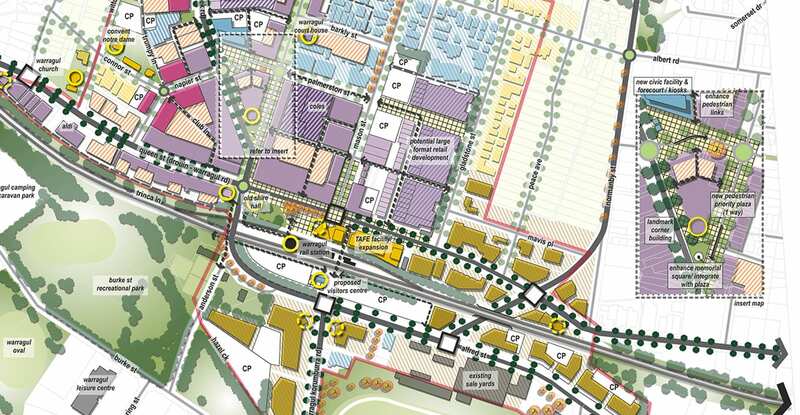 The implementation of this vision through both the UDF and the station precinct masterplan was guided by the need to balance residential and commercial growth with important rural and heritage values. This balance is expected to provide opportunities for social and physical infrastructure and economic opportunities for new business to establish and support the needs of the growing population.